In China’s Jiang Nan area (south of the lower reaches of the Yangtze River, now mainly in Shanghai, Jiangsu and Zhejiang province), there is a special traditional indigo-coloured patterned textile called the Blue Calico. 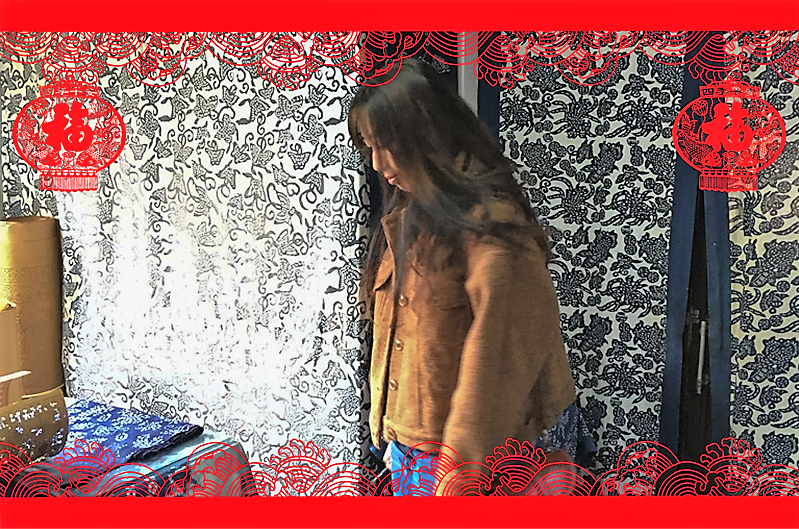 Jiang Nan area used to be the most important region for its fabric product, back in time, this indigo tone printed fabric was widely used in home decorations, clothes, etc. Unlike the Western New Year, the Lunar New Year celebration lasts around 2 weeks, with all different kinds of traditions and festivities, among which, showing respect to our ancestors is part of the tradition. On this occasion of Lunar New Year, I’d like to share my trip to this final resting place of the founding father of modern China. 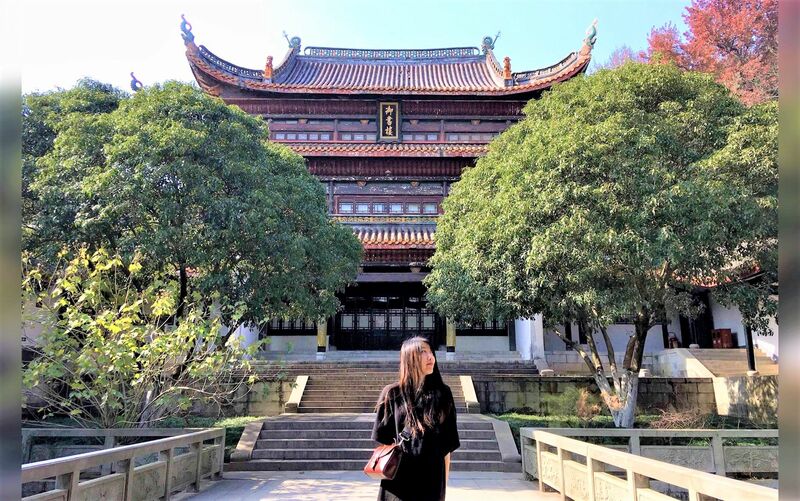 During my trip back in China, I spared a day to revisit Sun Yatsen Mausoleum in Nanjing, to which I had been only once, more than a decade ago when I was still a kid. 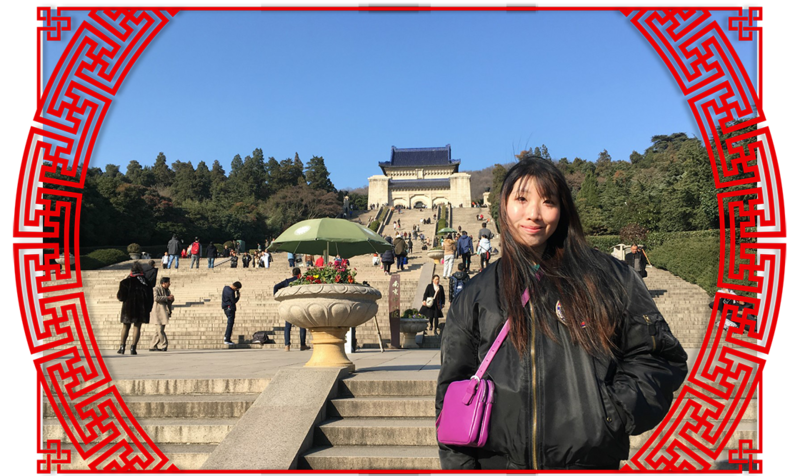 Changsha is a city famous for its food and snacks in my opinion, so if not my father who told me not to forget visiting this ancient academy (university in today’s word), I would have probably spent all my time in the city eating and eating. In Japan I like to visit different shrines and temples and I’ve posted some already. 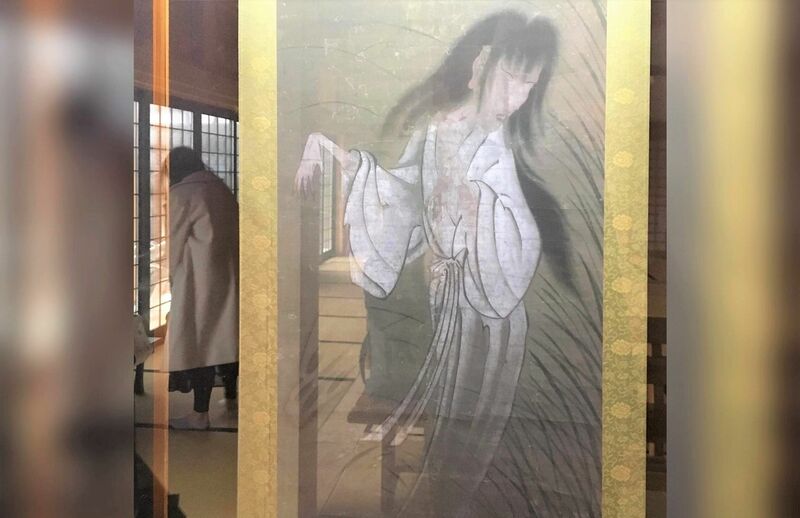 Maybe after a while they start to look similar, still this one is special… The shrine I’m going to show you today hangs a picture of ghost on display inside the main hall. The shrine is located in Hitoyoshi, Kyushu, a small city known for its temple and old streets.